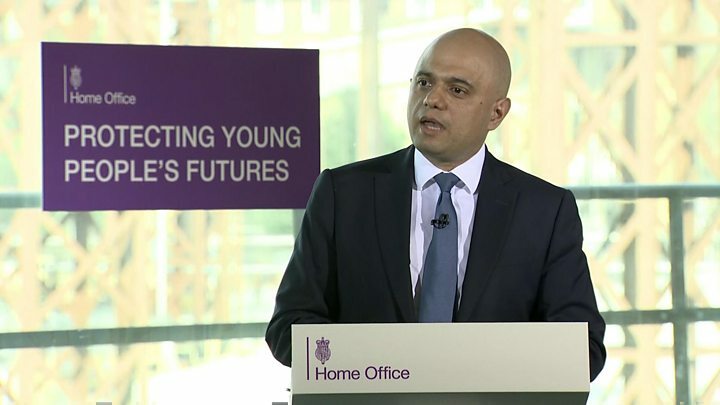 Sajid Javid's speech on violent crime, with its deeply personal tone, is being seen as his opening salvo in the forthcoming race to succeed Theresa May as leader of the Conservative Party. It's been going on in the wings for some time, although not easily visible to the audience. A minister roaming beyond their brief. 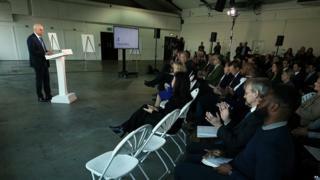 "The mindset of government needs to shift," he said, and doing so in a speech peppered with personal experience. Should he decide to stand, Mr Javid's greatest political asset is his own story. His is a biography that personifies the Conservative ideal; the son of an immigrant family who worked hard, became a millionaire and rose to the cabinet; a life shaped by aspiration rather than privilege. They also point to what they saw as his tortured, calculating equivocation before the EU referendum, voting to Remain "with a heavy heart and no enthusiasm" as he put it. But the foreign secretary also found time to mildly rebuke his predecessor and likely rival Boris Johnson, who had earlier weighed in on the debate on the country's future in his weekly Daily Telegraph column. 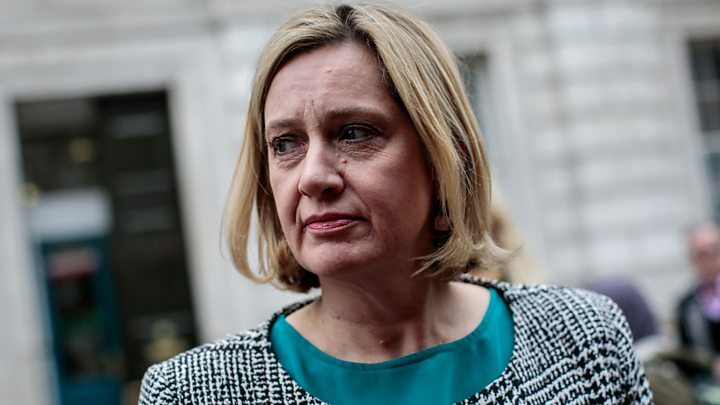 And on Wednesday, Work and Pensions Secretary Amber Rudd said she was not ruling out a tilt at the top job, telling the BBC she had left the door "slightly ajar" to a leadership bid. Welcome to the contest for the ultimate political prize. It's only just beginning.